"THIS IS WHAT WE CAN DO WITH SHORT TRAVEL AND SWITCH INFINITY. IT TRANSCENDS THE WEIGHT-WEENIE, UPHILL ONLY MODELS AND REPLACES IT WITH A PRECISION RIDING BIKE. 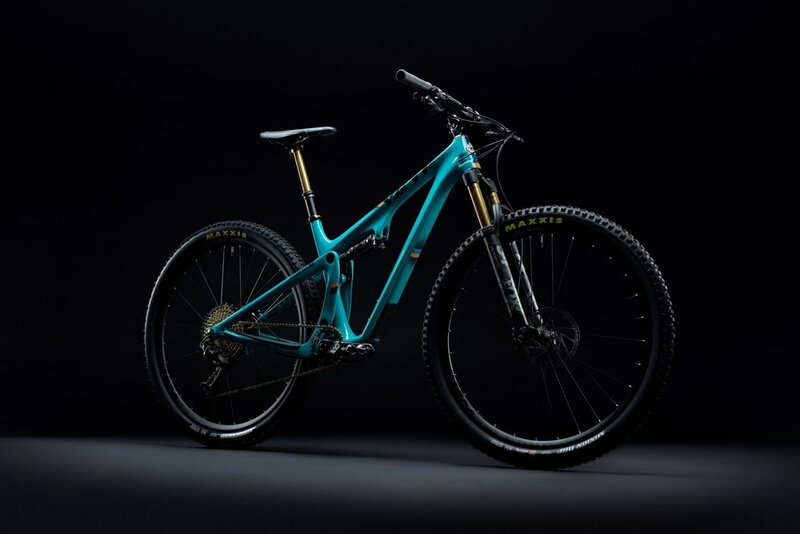 IF SOME PEOPLE ASSUME IT'S A DOWNHILLER'S XC BIKE, WHATEVER… FOR US, IT'S SIMPLY THE BIKE WE ALWAYS WANTED TO BUILD. THE SB100." SB100 T-Series Your Custom Build, Get in touch!